HP Inc. revealed the world’s most powerful entry workstations for product designers, architects, creative professionals, OEMs, educators and financial/office workers. The bold new HP Z Workstation lineup will enhance productivity of professional workflows and deliver powerhouse cost-optimized performance with software-certified experiences, without sacrificing graphics power, expandability, seamless experience or security. The new HP entry workstations, the HP Z2 Mini, HP Z2 Small Form Factor and HP Z2 Tower, as well as the HP EliteDesk 800 Workstation Edition are the world’s most secure and manageable workstations. Built-in end-to-end HP security services provide powerful protection from evolving malware threats with the first and only self-healing BIOS and unique HP endpoint security controller. 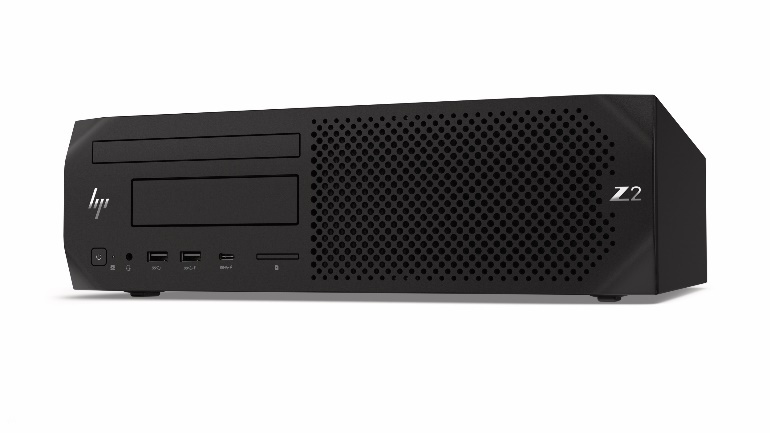 Customers get powerful protection from hardware-enforced security solutions including HP Sure Start Gen43 and HP Sure Run4 which help keep critical processes running, even if malware tries to stop them. Additionally, HP’s Manageability Kit Gen 2 easily manages multiple devices. 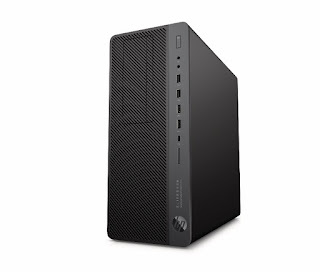 HP Z2 Mini G4 Workstation, the world's most powerful mini workstation, delivers next-level performance in a remarkably small package (2.7 liters in total volume). Compared to the previous generation HP Z2 Mini, it has two times more graphics power. Customers will experience industry-leading visual compute performance from the NVIDIA® Quadro® P620 or NVIDIA Quadro P1000 GPU. In addition, there is the option for AMD Radeon Pro™ WX4150 graphics. 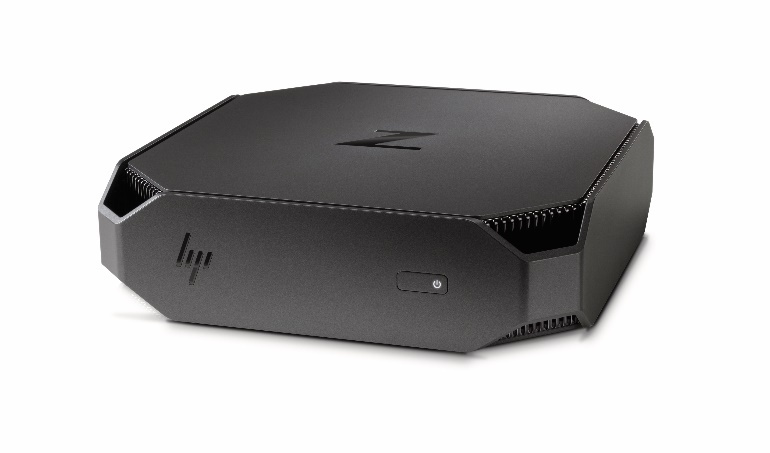 The whisper-quiet HP Z2 Mini is the world’s quietest mini workstation6. 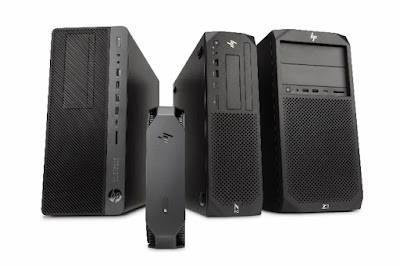 The HP Z2 Mini Workstation, HP Z2 Small Form Factor Workstation, HP Z2 Tower Workstation, and the HP EliteDesk 800 Workstation 800 Edition are now available in the Philippines. 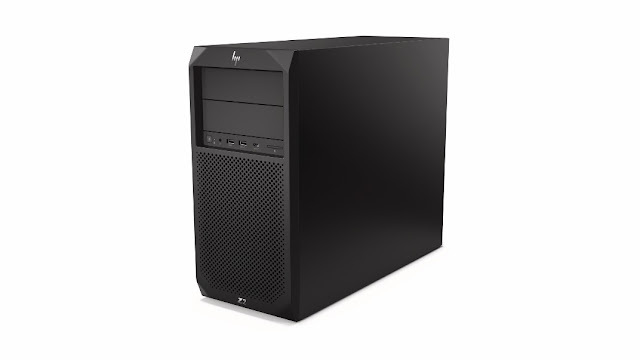 Please visit http://ww8.hp.com/ph/en/workstations/overview.html for more information or reach out to your authorized HP partner or reseller.